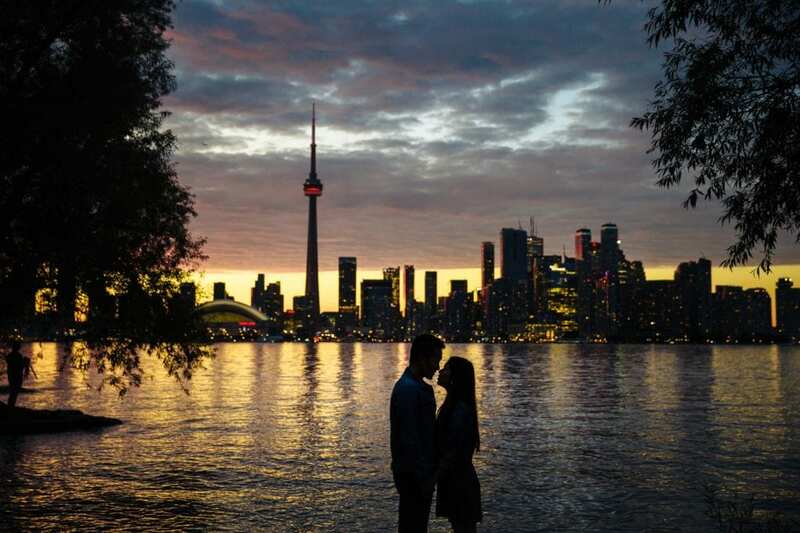 The perfect island getaway which also happens to be close to Toronto, enjoy a nice ride on the ferry ride and within a few minutes end up on of the most popular tourist attractions in Toronto. 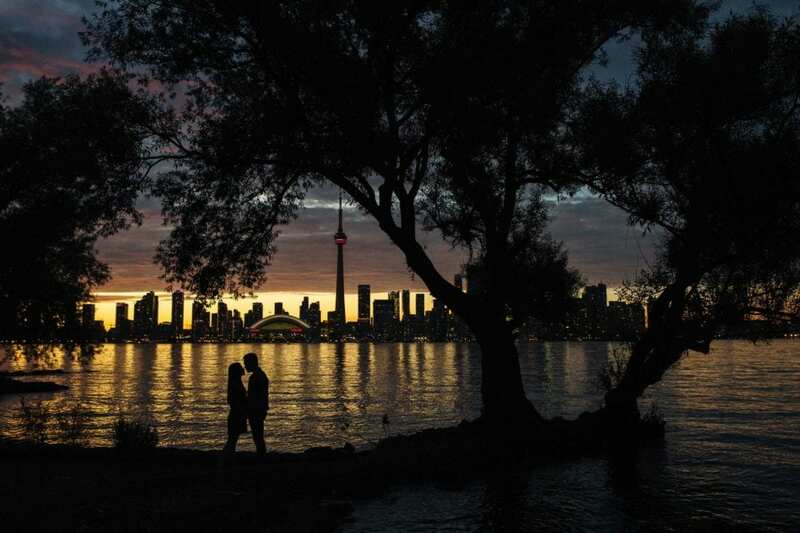 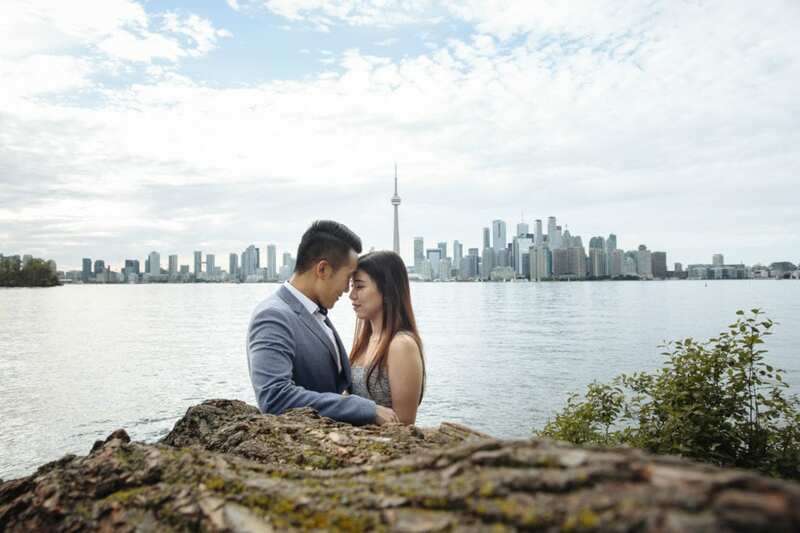 Center Island is well known for its green spaces, breathtaking views of the lake and of course the Toronto skyline in the background. 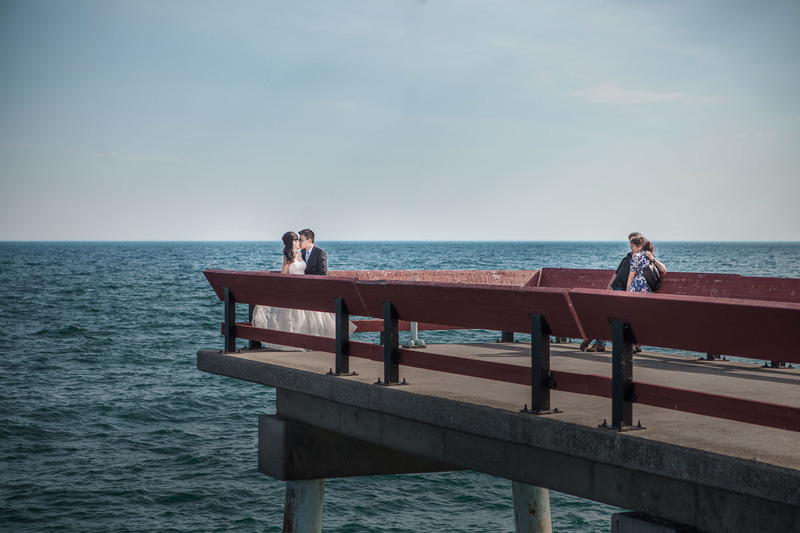 Central Island is a great location to have your engagement photos done.Take a look at our recent engagement shoot we had with our clients. 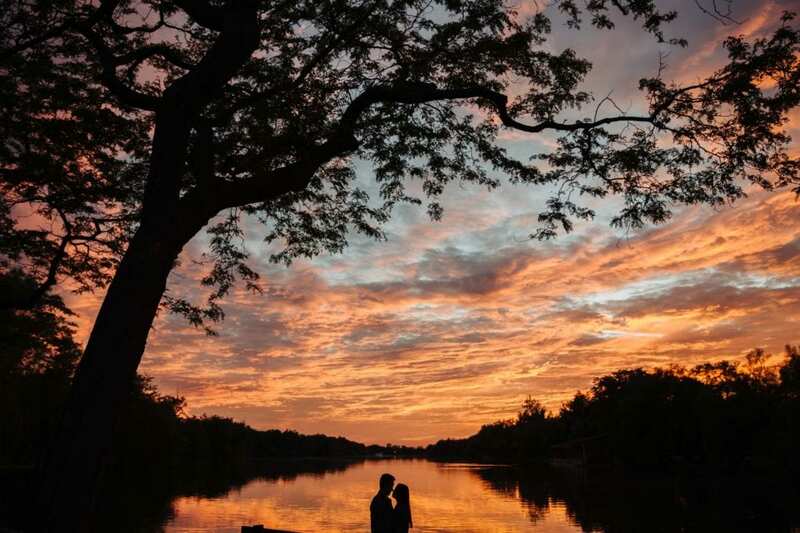 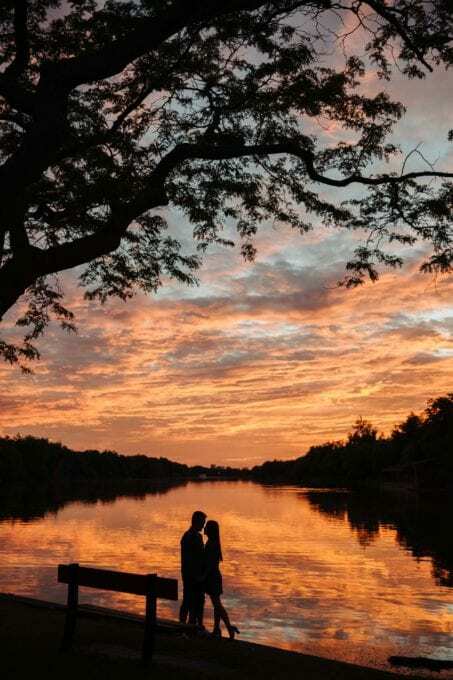 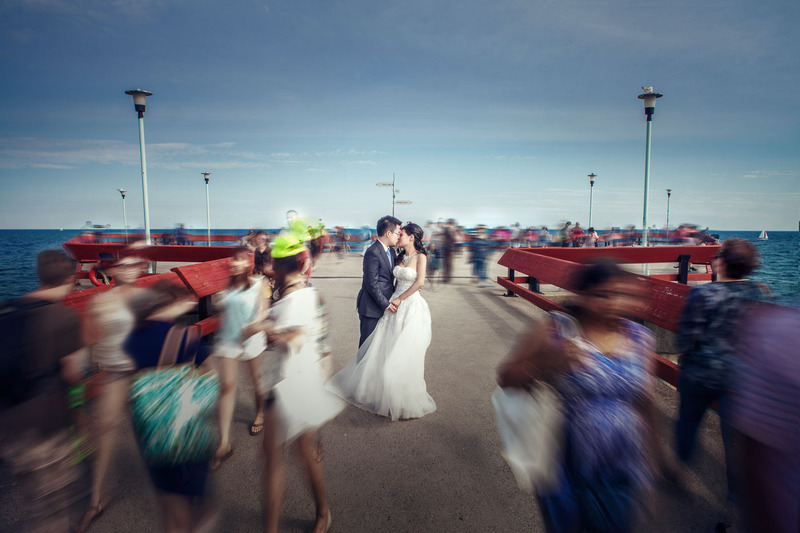 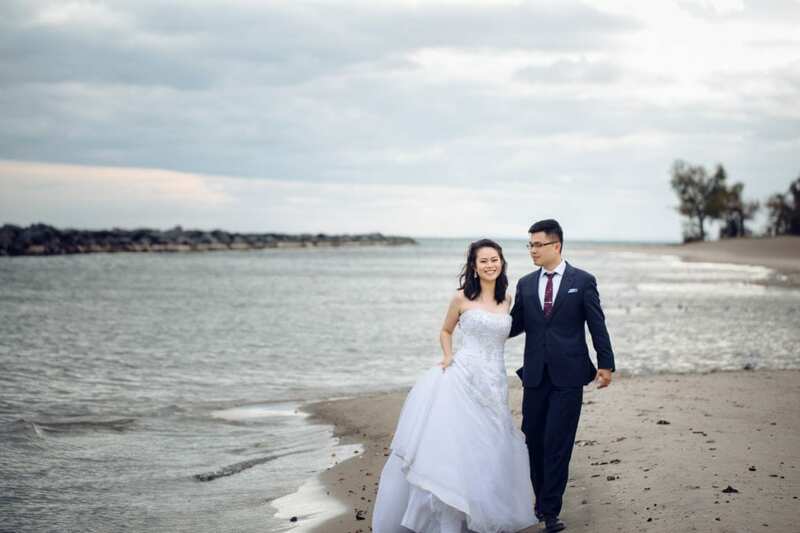 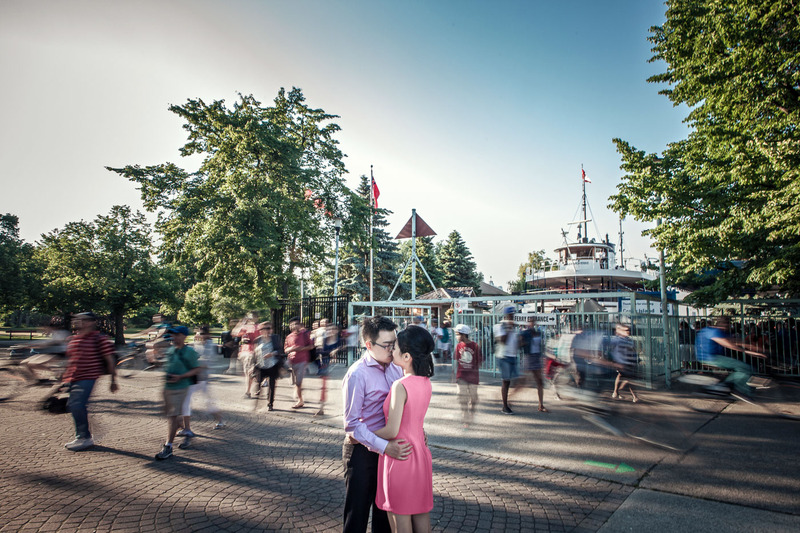 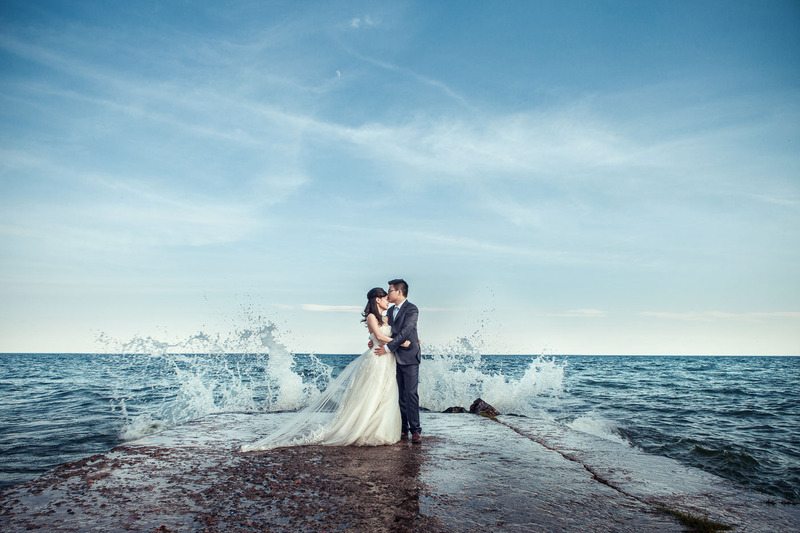 The wooded areas, lake views and the ferry docks will help make your photos fun and romantic and also gives us plenty of room to experiment with awesome editing styles that will make your photos look unique and memorable.